Brett Meeker has joined the university as Director of Concurrent Enrollment, overseeing the dual-credit partnership with area high schools. Meeker graduated from MSSU in ’01 with a Bachelor of Science in Education. She obtained her juris doctor from the University of Missouri in 2004 and spent 12 years with the Missouri State Public Defender System’s trial office in Carthage, Mo. 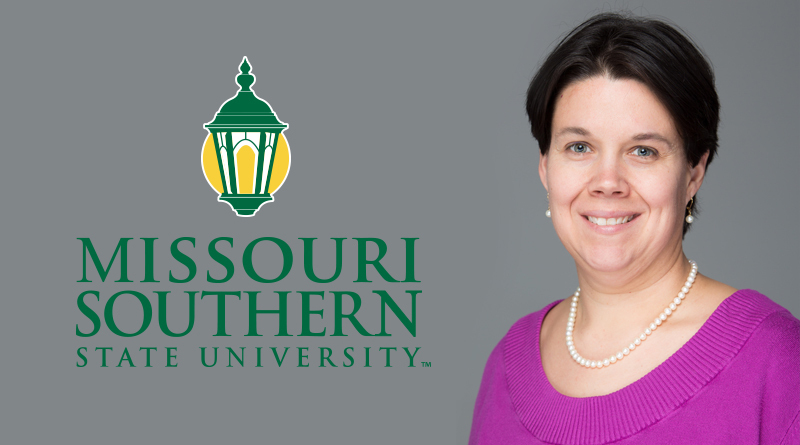 Meeker replaces Julie Wengert, who recently accepted the position of Dean of Student Success and Support at Missouri Southern.